The acquisition of a luxury car is more of an emotional choice than a rational one, but with such a wide selection of models on the market, it can be rather difficult to figure out which one best suits us. By publishing its Best Buys in all vehicle categories, The Car Guide will likely give you a hand. 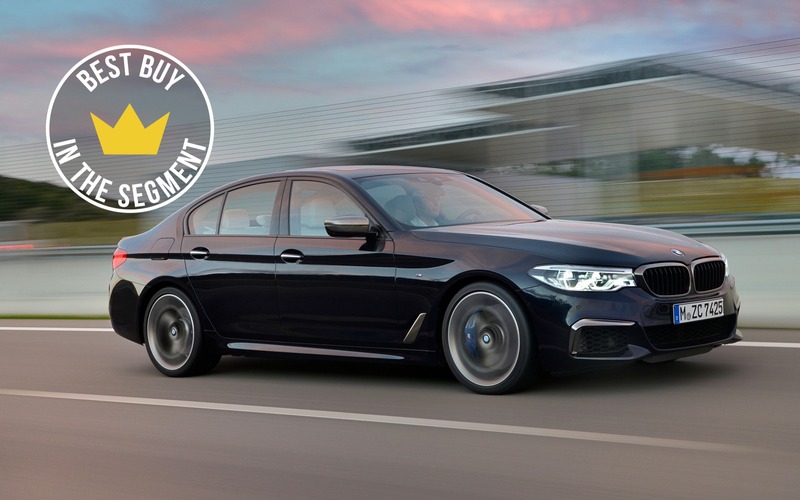 In the midsize luxury sedan segment, it’s the BMW 5 Series that received the Best Buy title for 2019. It distinguishes itself with its driving enjoyment, but also its choice of powertrains and its standard all-wheel drivetrain. From a turbocharged four-cylinder engine with 248 horsepower to the 617-horsepower, twin-turbo V8 in the raging M5 Competition, not to mention a 335-hp six, a 455-horsepower V8 as well as a plug-in hybrid variant that provides a fully electric range of up to 24 kilometres, there’s a 5 Series for all tastes and every need. The sedan also boasts a very user-friendly iDrive infotainment system, a complete suite of advanced safety driving aids as well as its diverse range of interior colours, cockpit trimmings and alloy wheel designs, allowing for many customisation options. The BMW 5 Series retails from $63,500 before freight and delivery charges. In second place, we find a tie between the Audi A6 and the A7 (MSRP from $68,200 and $78,000, respectively). 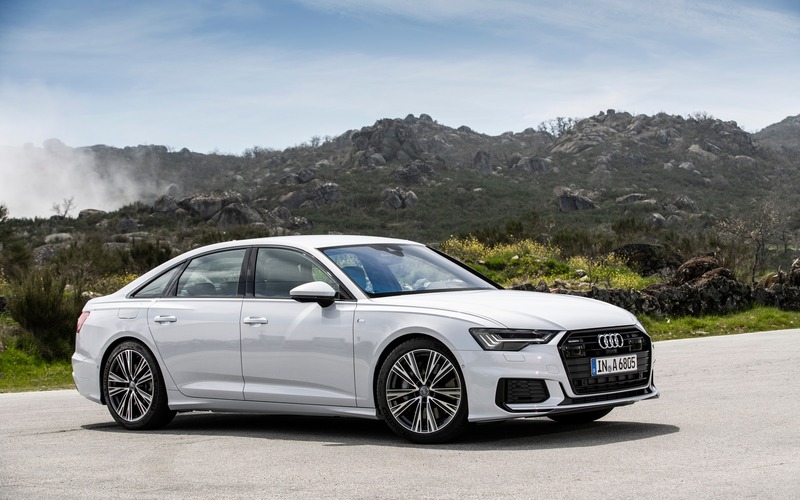 Thanks to their turbocharged six-cylinder engine that includes a mild hybrid system, these two sedans are both quick and fuel-efficient, but also agile thanks to their standard all-wheel drivetrain. We also appreciate the sumptuous cockpit finish as well as its elegant and sophisticated design. The Volvo S90 sedan and V90 wagon (MSRP from $66,150 and $62,500, respectively) take third place, setting themselves apart with their seductive exterior design, cabin comfort and powerful turbo four-cylinder engines. There’s also the S90 plug-in hybrid with its 34-km fully electric driving range as well as the rugged-looking V90 Cross Country.